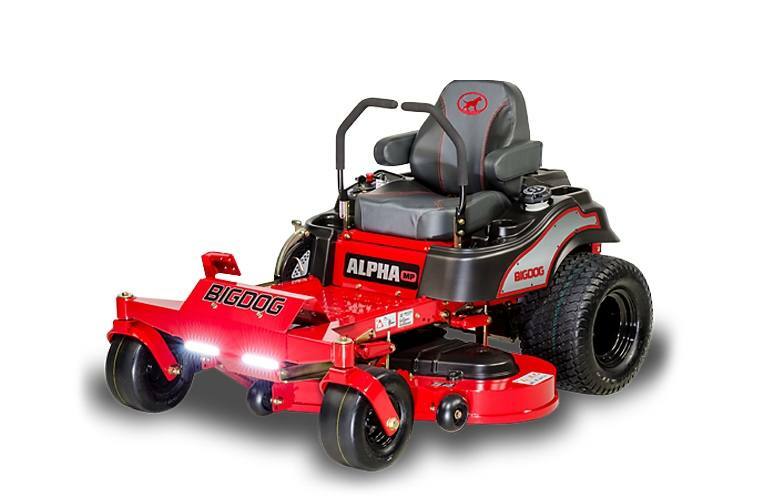 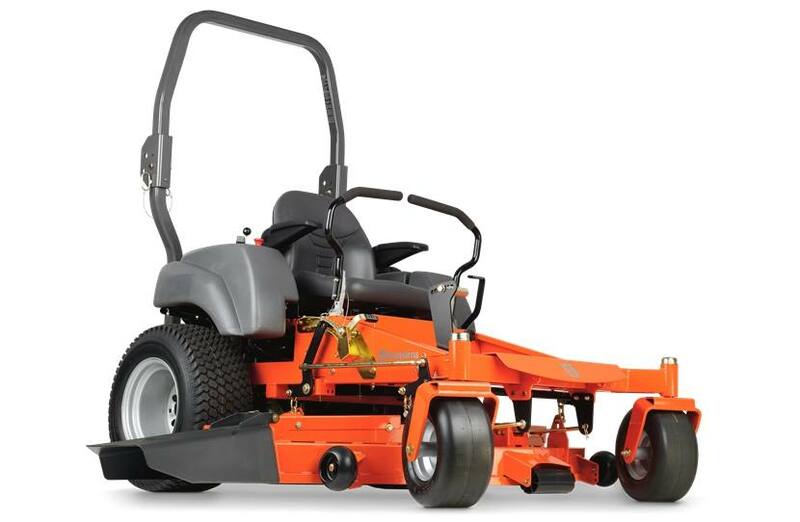 If you're looking for the best power equipment on the market then get into Country Lawn & Garden! 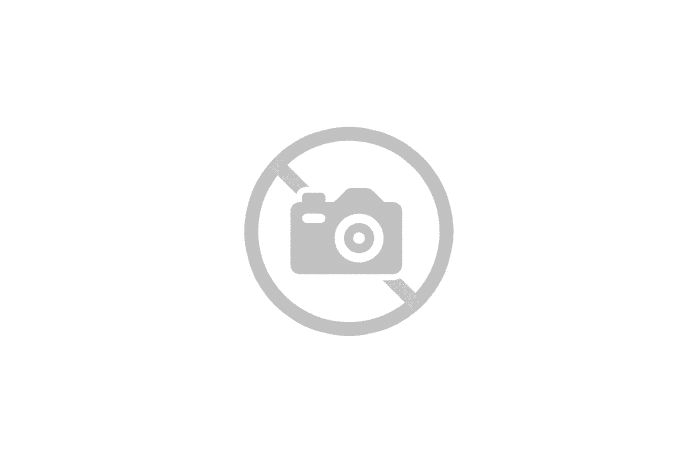 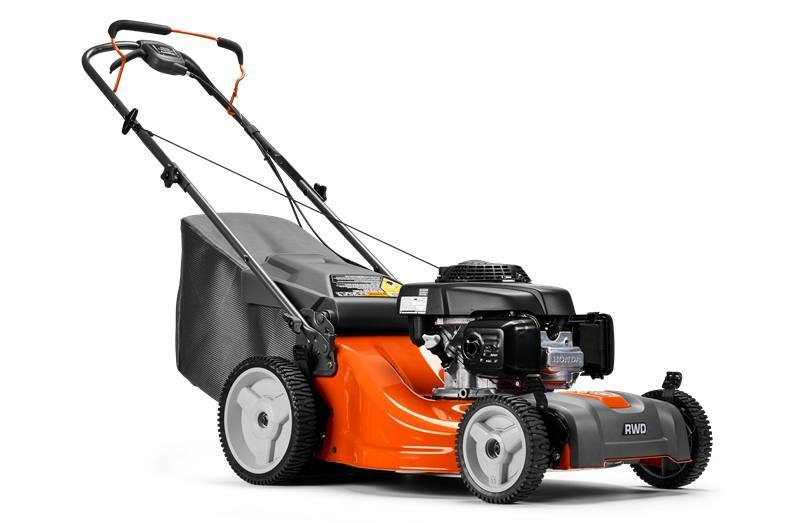 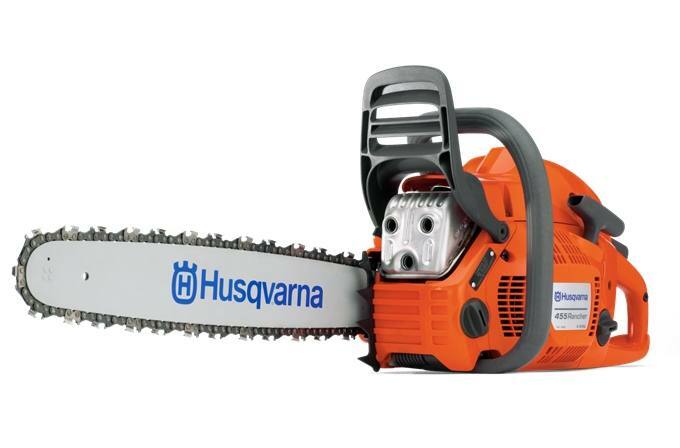 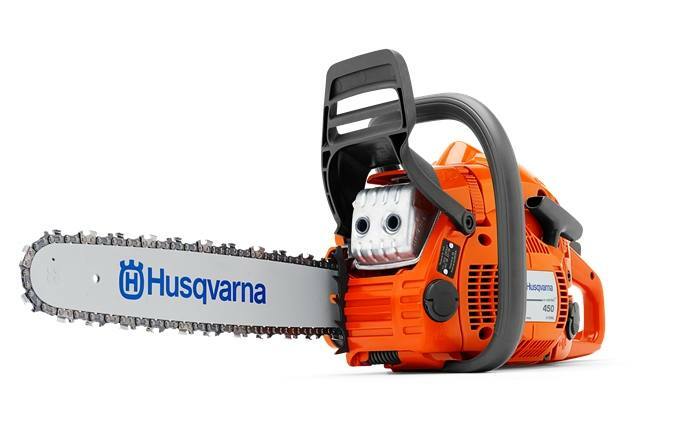 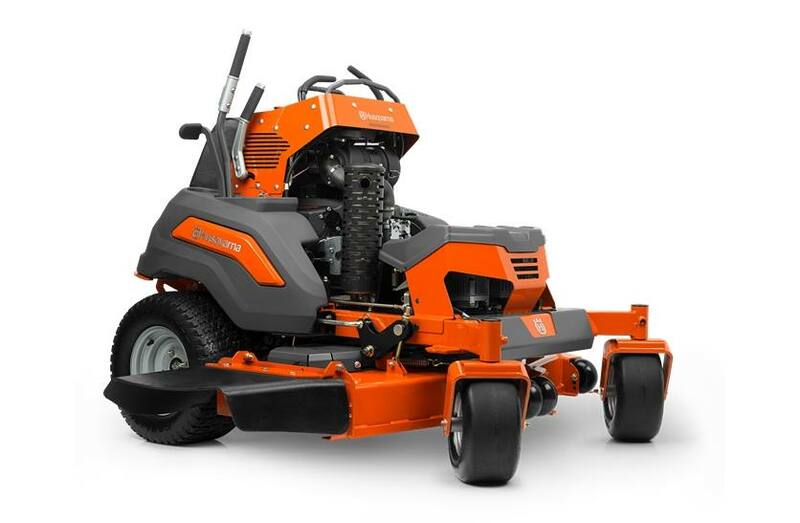 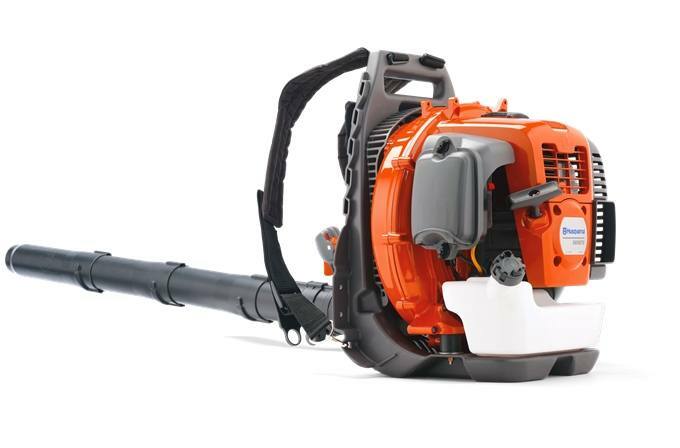 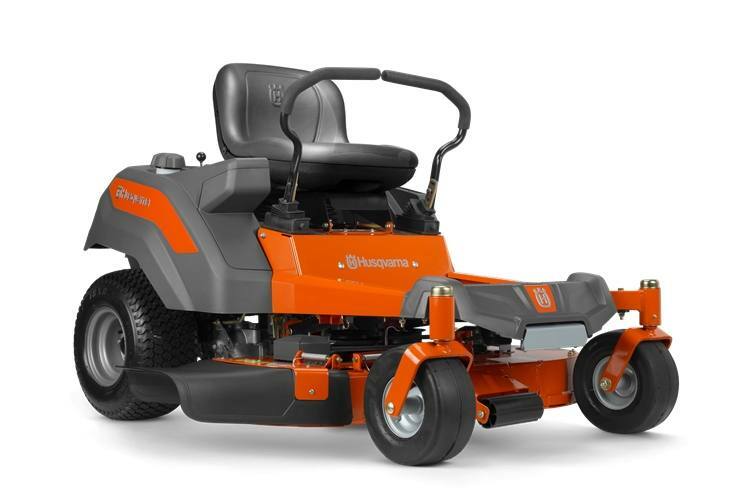 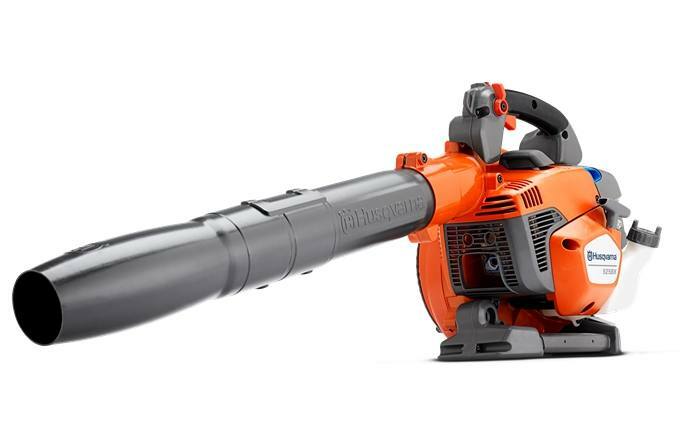 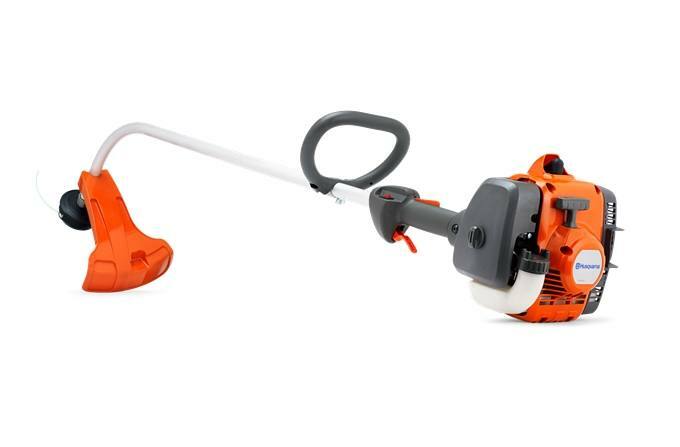 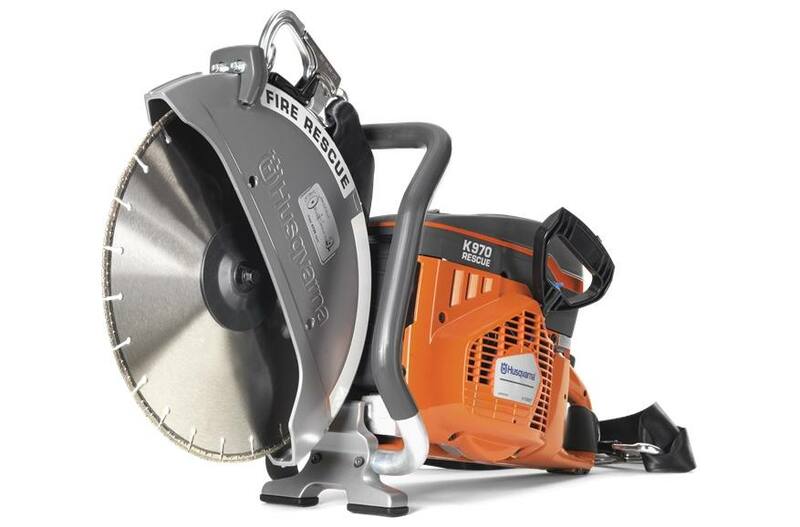 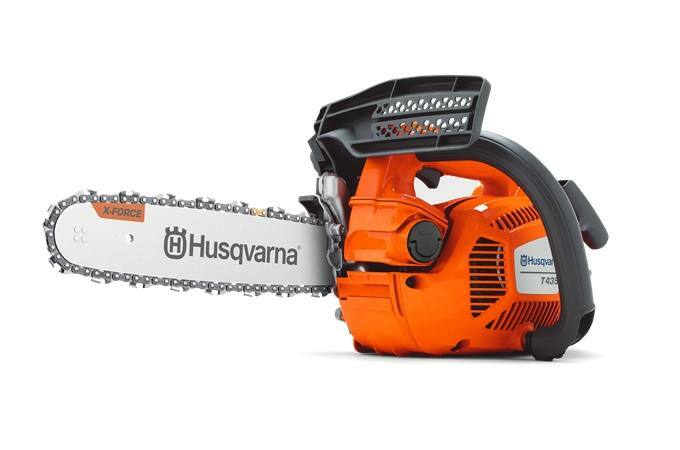 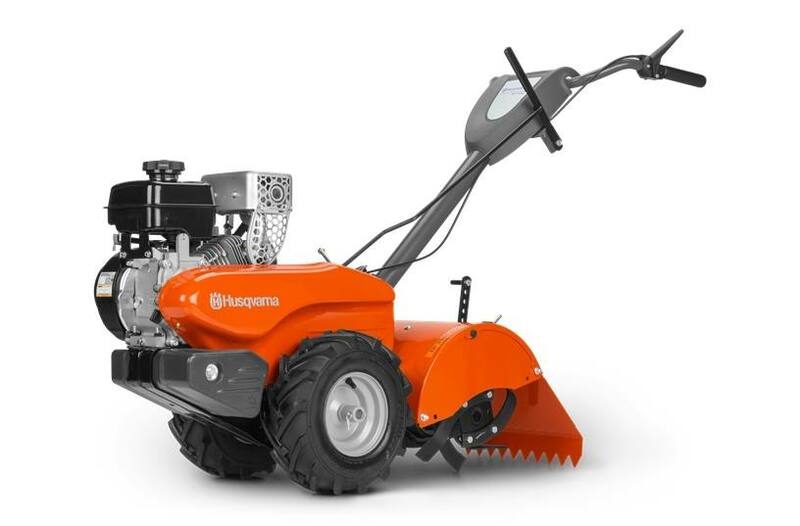 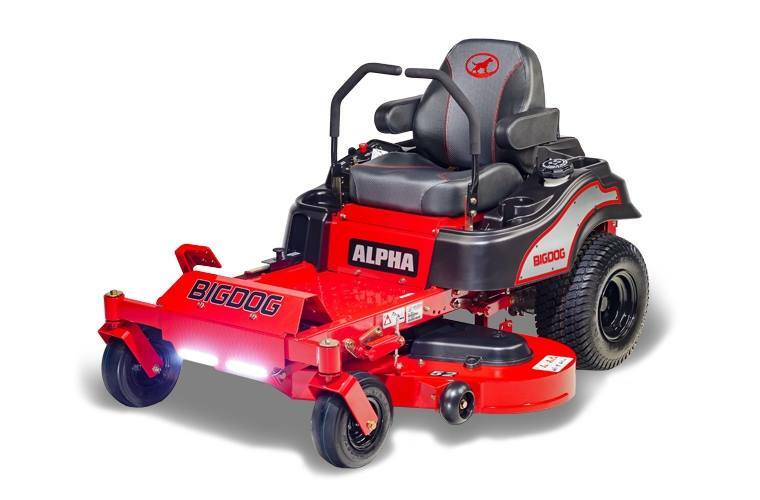 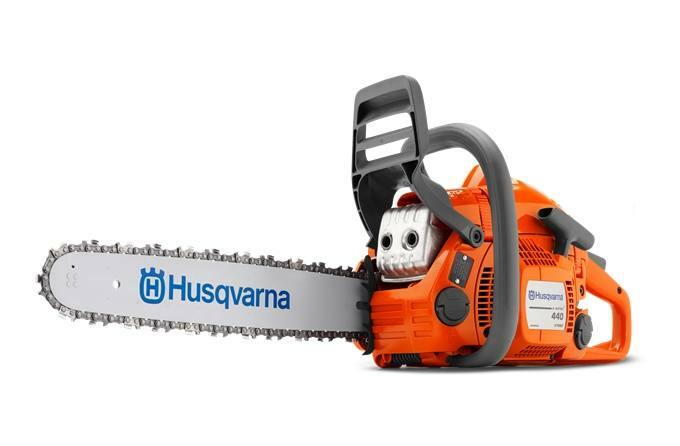 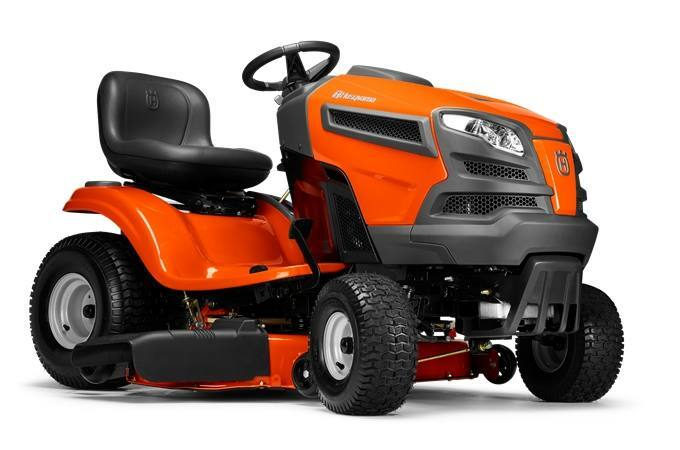 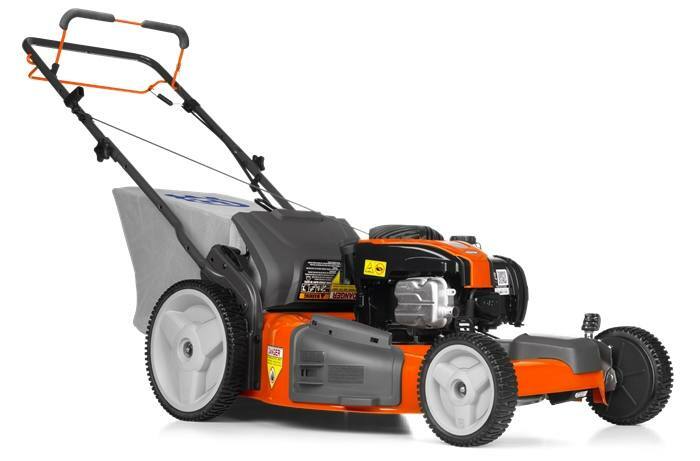 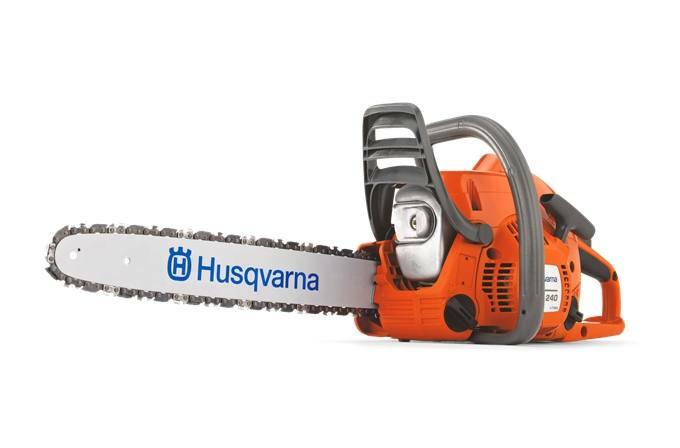 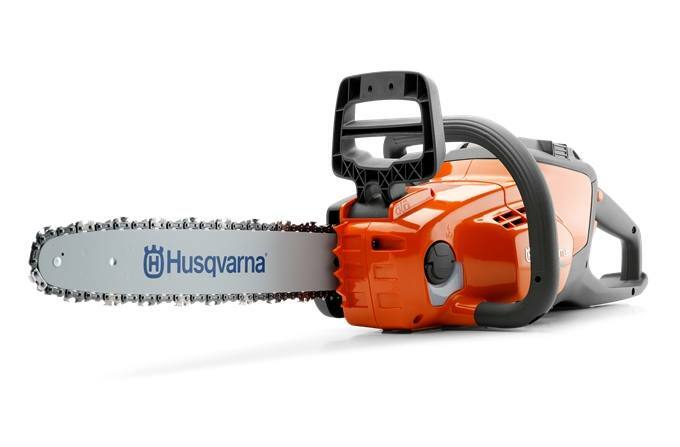 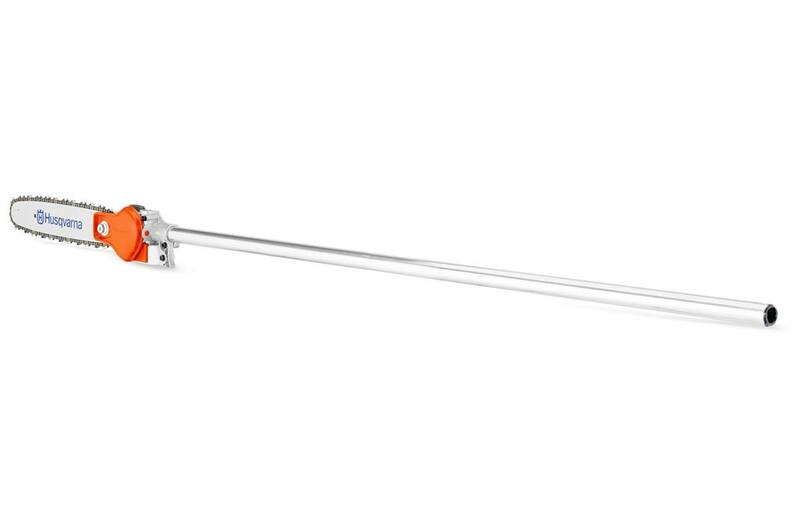 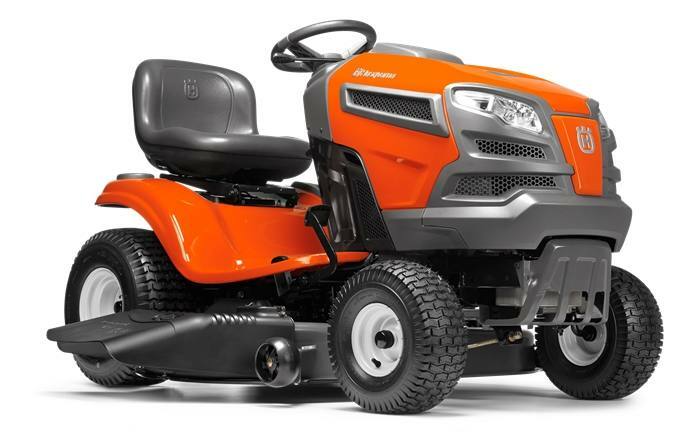 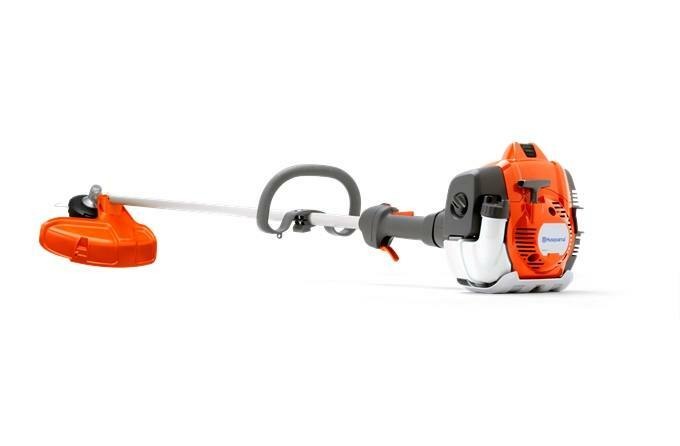 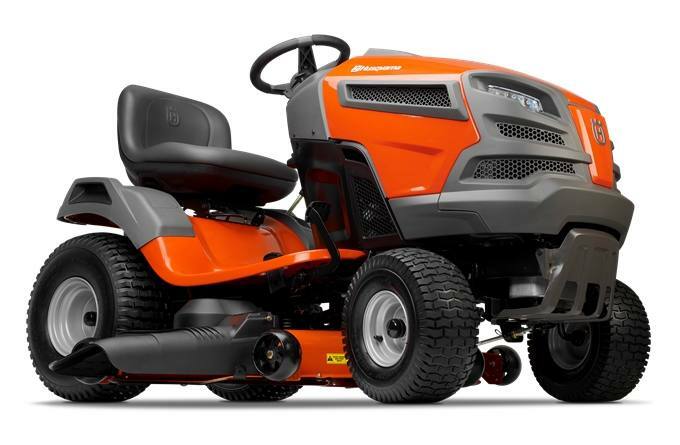 We carry top of the line brands like Husqvarna, BigDog, and Generac. 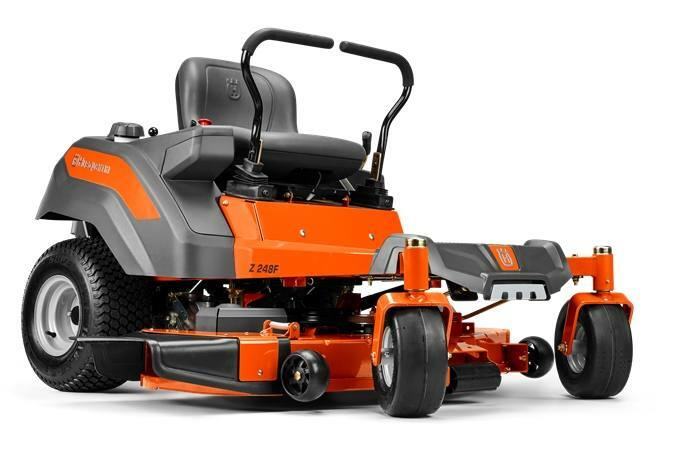 Our expert staff is available to answer all your questions so stop in to our Galveston, IN location and see all our lawn and garden equipment for sale!